Now, it’s time for the “funny” part of the posting. 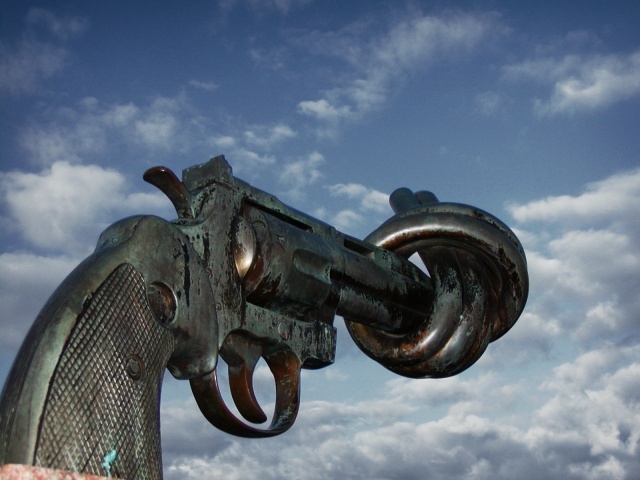 Two news stories showed up that convince me that someone is trying to push anti-gun legislation. But all the stories really show, to me, is that it’s time for anti-stupid legislation. Either people need to get smarter, or they need to come up with better stories. First, a man in San Antonio accidentally brought his gun to bed, rolled over, and shot his wife in the stomach. Uh-huh. Cause I always grab my gun off the nightstand when I’m reaching for a pillow. But it’s okay because the sexes are equal. In College Station, a woman was trying to shoot a skunk in her backyard, and she accidentally missed the skunk and shot her husband. Yeah. Why would she be shooting a skunk? And isn’t the term “skunk” used in another way when it refers to people? Hmmm. Anyway, I’m just saying, this is Texas. Don’t we have a saying about someone just needing killing (or shooting in this case)? Why not just come clean and admit that they were on purpose. It sounds a lot better than claiming it’s an accident. Hearing the fat lady sing. All signs that it’s at the end and time to give up. And all things that you don’t want to think about when it comes to your child. Yet there we were, after years of OT (occupational therapy) and speech therapy, and things didn’t seem to be progressing, so we asked for a meeting with his therapists. And they appeared strangely happy to get together. So we showed up one morning for our meeting and found out…they were done. They both said there was nothing more they could do. Therapy was going nowhere, and he wasn’t progressing, just going around in circles. 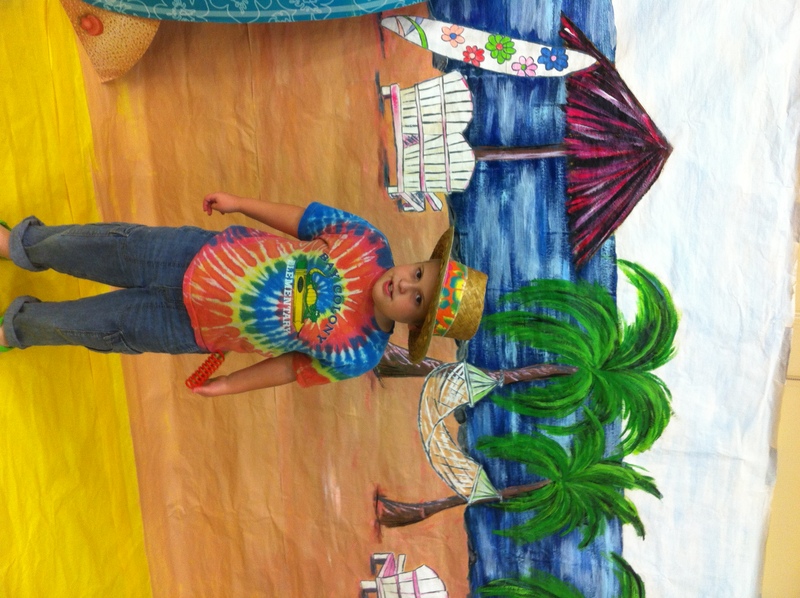 There he was, ten years old, and still at a three to four year old level. And there was nothing they could do to advance him any further. I’ll be honest, I was mad. Why did we have to call the meeting? Shouldn’t they have talked to us sooner instead of just taking our money week after week, even after their testing showed that they weren’t going anywhere? But being mad had to take a back seat to the most important thing: figuring out what to do next. Because it’s not like we’re the first people to ever have someone else give up. Even recently, parents have been counseled to just drop their children into institutions or send them away to schools where they become someone else’s problem, and some parents, not knowing what else to do, go ahead and do it. But it’s not like the therapists we worked with suggested putting him in a home. They had just reached their limits and had no idea where to go. They were giving up. Obviously, we weren’t. We may not be bringing him back there, but we are looking for other places to take him, other places that may help him learn and grow. Maybe it’s not easy, trying to find a new place to work with, a new group of people, and not know if it’s going to help or not. But who said it had to be easy? In the meantime, there’s something to be said for having a kid who still loves Winnie the Pooh and big hugs and has memorized all the Steve episodes of Blue’s Clues. So I already got all up in arms against Oprah.com calling my son “creepy” and “weird” because of his autism. 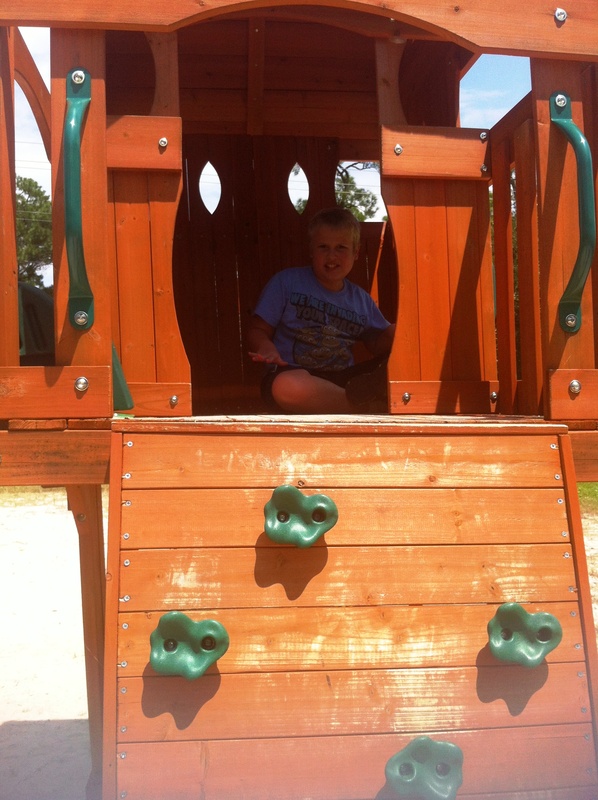 And then I got mad at the doctors rejecting a boy who needed a heart because of his autism. But now a politician from Alaska wants to stop some children (does he mean those with autism, perhaps?) from getting a public education. So how is this any different from anything that’s come before? It’s not. 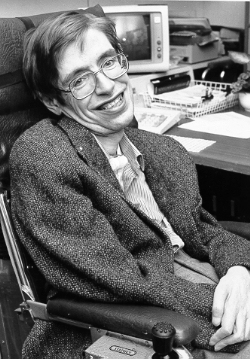 It’s just another attempt by someone to control someone else that they don’t feel is “worthy.” I’d love to see Hawking respond to Ewing. Maybe we can compare their IQs and see which one “benefited” most from their education. 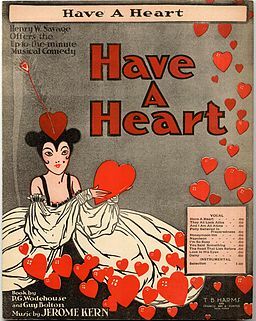 Sheet music cover of “Have a Heart”, from the musical of the same name. Eugenics is not new. It’s been around as long as any other pseudoscience. Yet somehow, we forget about it. We push it to the background. We pretend it doesn’t exist, even as people talk about aborting fetuses that show signs of having disabilities or we run into problems like the one a mother in Philadelphia is going through. This mother has a 23 year old son with a problem. His heart. But that’s okay – while he has a serious heart ailment (a congenital disorder that he was diagnosed with in 2008), it isn’t necessarily fatal. He could get a transplant. Now, I hate to disagree with the head of an ethics division, but, no, it’s not that not enough people donate organs. (Although I do agree that more people need to donate, and I myself am an organ donor…) The real problem here is that we have unequal care based on, when it all comes down to it, psychiatric issues and autism. Everyone who has the procedure risks “multiple procedures and the unknown and unpredictable effect of steroids on behavior.” The 23 year old man is not alone in those risks. But autism…that’s the kicker. Why is it okay to give a transplant to someone who is “normal” but not someone who has a disability? If he was blind or deaf, would they drop him out of the pool? Or do we only feel that it’s right to discriminate against those with cognitive and developmental disorders? This really harkens right back to my other blog about Oprah.com calling children with autism “weird” and “creepy.” If we don’t understand something, we try to get rid of it. And that’s where the whole eugenics thing rears its ugly head again. Now, you might not know what eugenics is. So let’s try to get a balanced view. A rose by any other name may smell as sweet, but eugenics by any other name still leaves a sour taste in my mouth. But there is something you can do to help with the boy being denied his heart. Go to Change.org and sign the petition to help Paul get his heart. So, here it comes The story of the chair. Regardless, we got there, found our place on the lawn, and sat on our towels (which were approved). Of course, this meant that two people with rented lawn chairs (who were thus taller than us) settled down in front of us. Nice. Well, they weren’t huge fans, I guess, because they bailed about an hour in, leaving behind their trash (clean up your own messes, people!!) and, more importantly, their chairs. 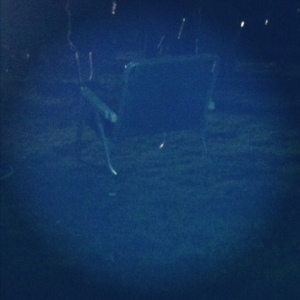 The chairs just sat there, all lonely, surrounded by crushed up beer cans and cups. Someone came up and swiped one. Suddenly we were down to one empty chair. Then someone came up, looked around suspiciously (it’s a trap! ), and sat down in the remaining chair. But I guess he was nervous and wasn’t there long. So once again, the chair was abandoned and lonely. This picture is of the sad, lonely chair. All alone during the encore. Poor chair. But really people – clean up your trash! Oprah.com – I’m calling you out! My “weird” and “creepy” son! Whew! Thank god Goldfine and p.u. were there for us! They’ve told us that we don’t have to revert to the turn of the 20th century (and earlier and later) where people with such obvious disabilities should have been locked up and shunned for fear of catching their madness. Seriously, isn’t there a push right now to get rid of bullies, not give them more fuel for their fire? Where is the editor with any common sense who would have edited the hell out of this article and made sure that Oprah.com wasn’t responsible for calling my autistic son creepy? I have to say that I lived in Galveston, and while I was there, I pretty much loved it. There were enough positives that part of me still wishes I was there. 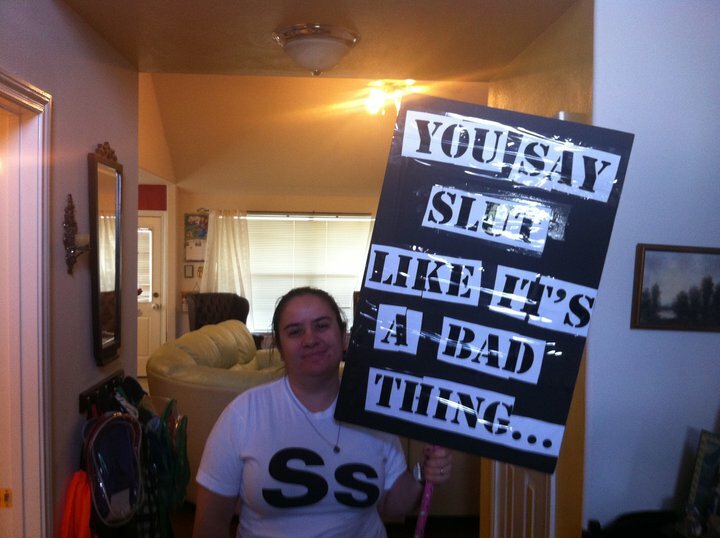 But…someone needs to talk to their police department. Recently, two joggers were attacked on Seawall Blvd. In one case, the woman says that about a dozen cars went past during the attack, and no one stopped or did anything. Now, to be fair, I don’t know that I would stop and get out of my car, but I might pull over, honk, and make it clear I was calling 911. But that’s not the point. Damn those joggers wearing ear buds! They’re asking for it! I mean, hell, first off, they’re women. Second, they’re out alone. Third, they’re wearing ear buds! Oh the humanity! Ear buds, the scourge of the 21st century. Just because a woman has the nerve to do something that men would do does not mean that they have asked to be attacked or that they should be told that it is their fault if they are attacked. If it had been two guys who had been mugged, would the police chief have issued the same statement? I’m thinking not so much. Oh, and just to add one fun detail: that victim who had the nerve to wear ear buds? Yeah, she also had the nerve to carry a metal pipe that she used to defend herself.